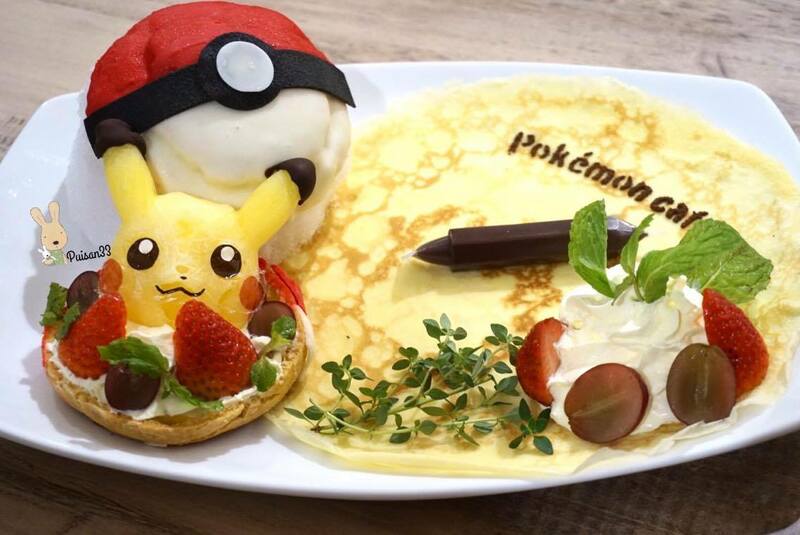 Thanks to Anista Tokyo for bringing in Pokemon Cafe to Malaysia! 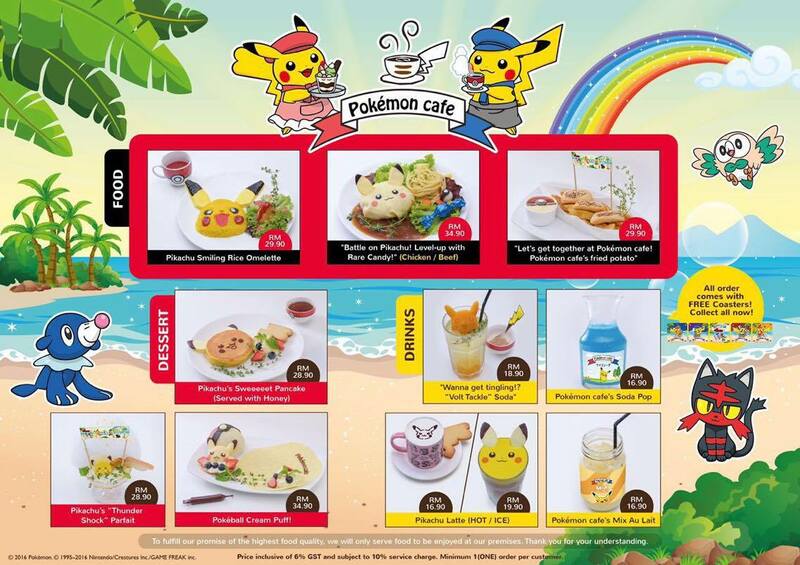 This is a pop-up cafe at AEON Midvalley (beside Kids & Toys Department) where the main theme of the cafe is anticipated by the Pokemon Sun and Moon game. 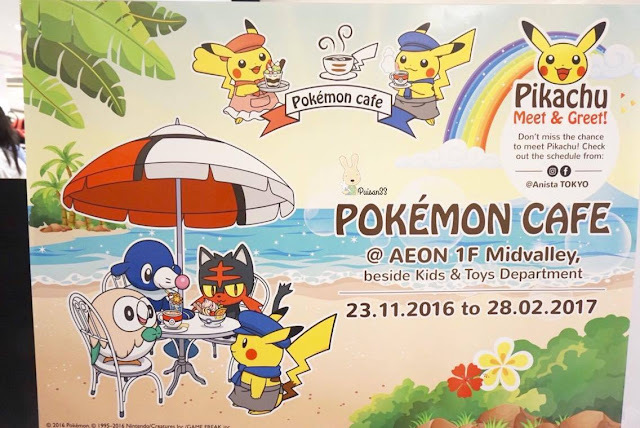 Even myself got a little bit excited when I heard of this news! 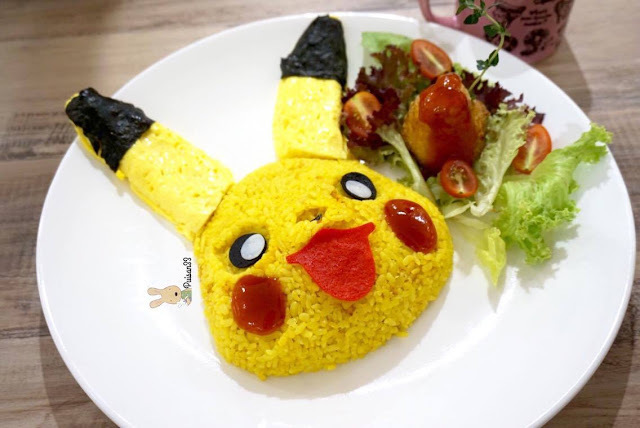 "Wave" Pokemon lovers look over here! 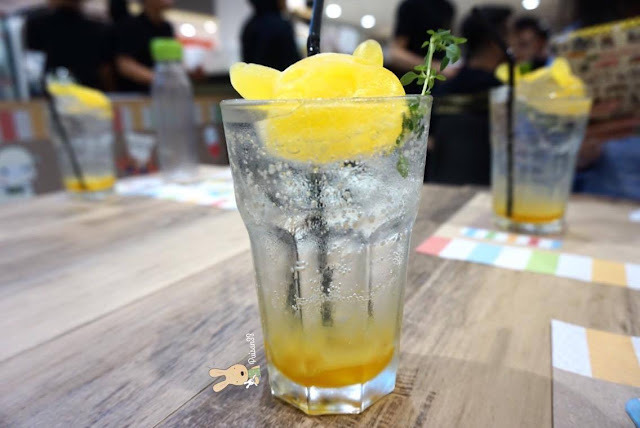 You may now drop-by to the one at Mid Valley Megamall! Mark your date down as this is only for a non limited time! Pikachu will be the main character in the food & beverage menu as you may see it below! 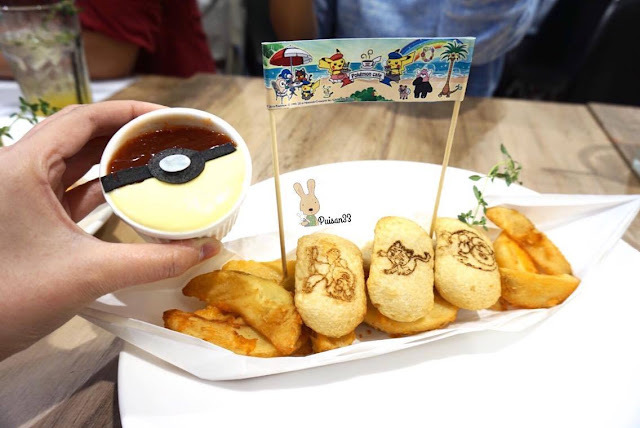 All the dishes are so tempting and cute! 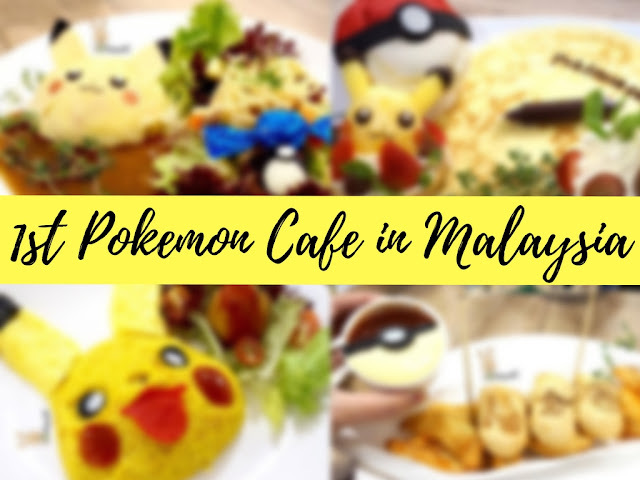 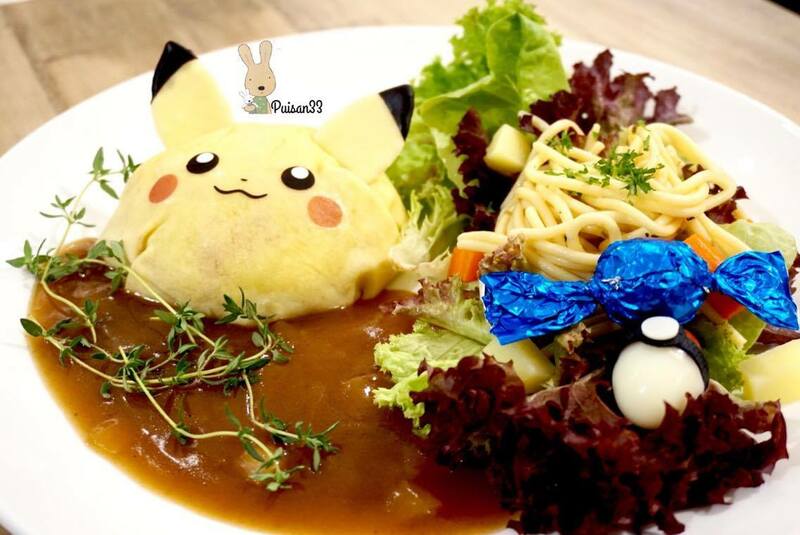 Do you know that Pokemon Cafe is finally in Malaysia for a LIMITED time?! 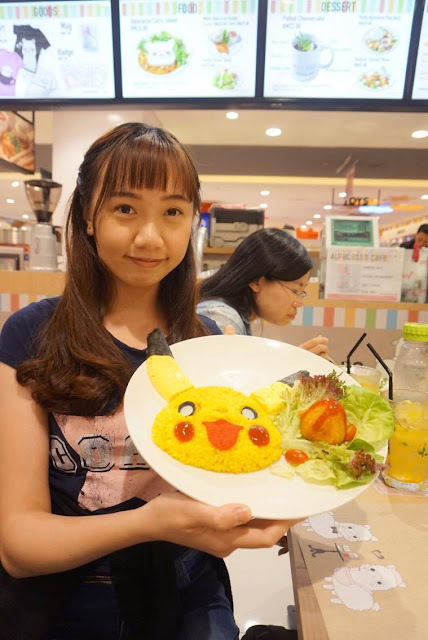 Pikachu mascot will appear randomly at anytime! 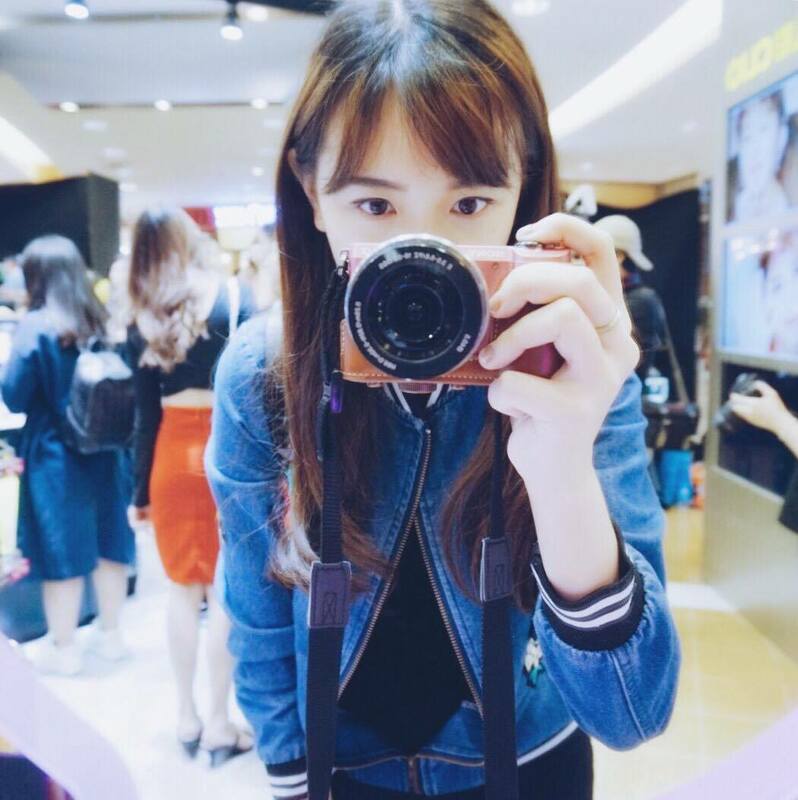 Do take photo yo!